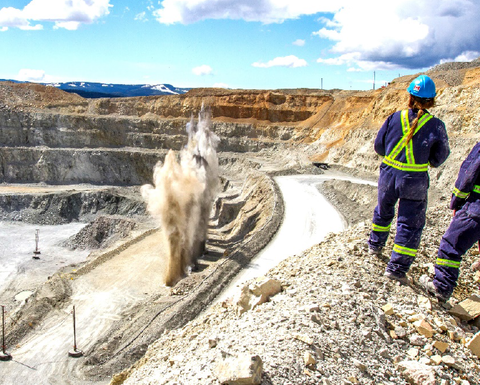 MINERS were wheeling and dealing at their highest rate in five years for 2018, with deal value up by 51% to US$77.8 billion, according a report released by EY, and if you’re looking for a horse to back in 2019 then copper and gold are some of the best bets in the deal flow. EY sees the 2018 momentum continuing well into this year, and while short of the asset frenzy that was witnessed in 2011, the firm is tracking continued growth for all sizes of deal, which indicates increased confidence for investment in the metals and mining sector. It expects to see the fourth consecutive year in deal value growth, but EY global mining and metals transactions leader Lee Downham sees little prospect of the sector losing its focus on the tight capital discipline, with the top 100 companies returning over $60 billion to shareholders via dividends and share buybacks, more than the amount they invested in M&A in the same year. "However, investors are increasingly keen to see re-investment of capital and we believe that growth is back on the agenda. Ultimately, future returns will only be competitive in the long term if the right decisions over capital are made now," Downham said. 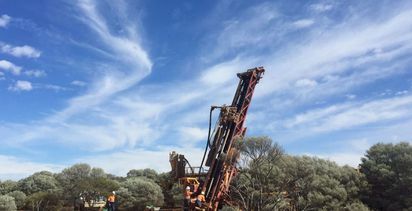 EY Oceania mining and metals transactions leader Paul Mitchell said, while the market appears "relatively well balanced" there are looming supply constraints in certain commodities as project pipelines have shrunk significantly due to a prolonged period of capital discipline. "There is the continued lack of investor appetite for early stage funding. The limited pipeline of bankable projects of scale, comes during a time when there is significant buyer appetite for quality projects, providing more reason for the muted M&A market." Mitchell said Australia hadn't enjoyed the same level of M&A as the North American gold sector, but there had been a return to the ‘build' phase Down Under with the commissioning of Rio Tinto's A$2.6 billion Arum bauxite mine in Queensland last month and Fortescue Metals Group's $2.6 billion announcement of the new Iron Bridge magnetite mine last week. "This broader return to deployment of capital is a positive sign that there is confidence in commodity prices," Mitchell said. 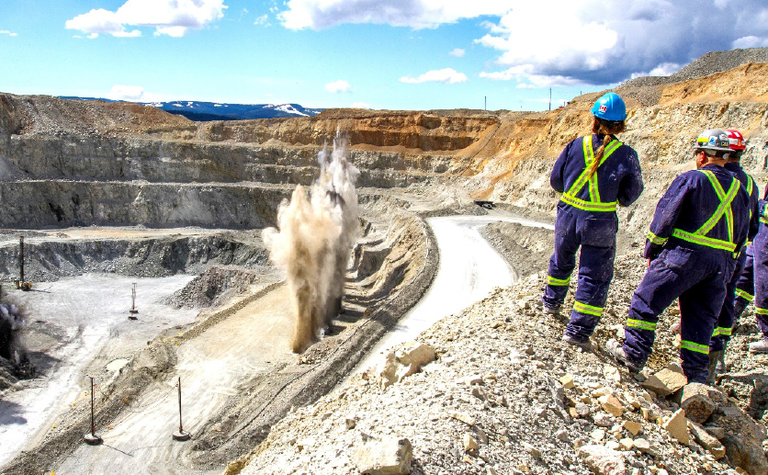 Broadly, EY expects deals will continue to shift from being divestment-led to investment-led with a focus on replenishing portfolio growth options as miners realise they cannot continue to return cash and sell off assets. 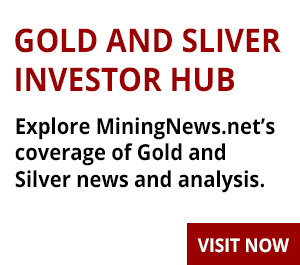 The report highlights some transformational gold transactions as the precious metal space goes through a fresh round of consolidation, but beneath the glitter expects there will be investment into the battery-associated metals, especially copper, and ownership changes in the coal and iron ore spaces. 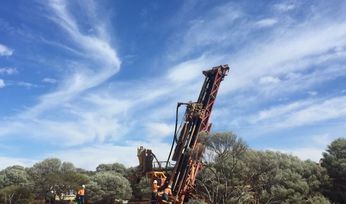 Copper deals rose 142% year-on-year for US$7.4 billion, and deal value for rare earths and lithium more than doubled to $1.2 billion in 2018, with companies increasingly seeking to capitalise on the future demand for batteries in electric vehicles - although price volatility creates some risks. Coal and steel deals accounted for 33% of total deal value last year while gold deal value declined by 11% to $6.5 billion as major producers focused on improving balance sheets, reducing debt and developing a current pipeline of projects. Companies will also be more comfortable in going to countries that are perceived to have higher risk profiles for deposits with the right profile, rather than sticking to the safer jurisdictions like Canada and Australia. Downham also noted the ‘how' of how due diligence is also evolving, with greater importance being placed on social license to operate in assessing investments and in raising capital, as investors place increasing importance on contribution. Risks associated with environmental policies and safety will take a greater role and ethical investing is also becoming more important to investors, the report concluded.